Famous for his good looks, bravery and swordsmanship. Gonpachi’s story is one that challenges the moral values of one faced with love and passion. 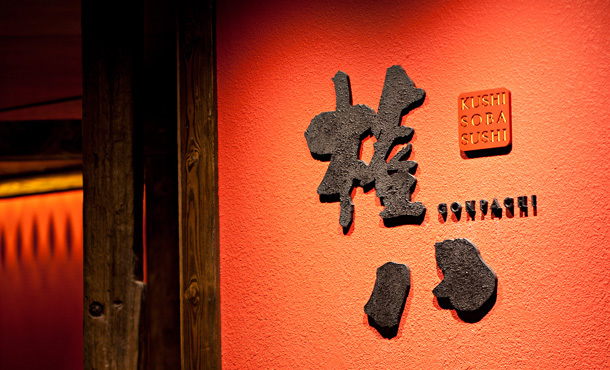 Seamlessly blending tradition and uniqueness in their dining experience, a variety of innovative dishes are available at Gonpachi in addition to traditional Japanese flavours. With an eye to perfection, the restaurant is a feast both to the eyes and to the palate.